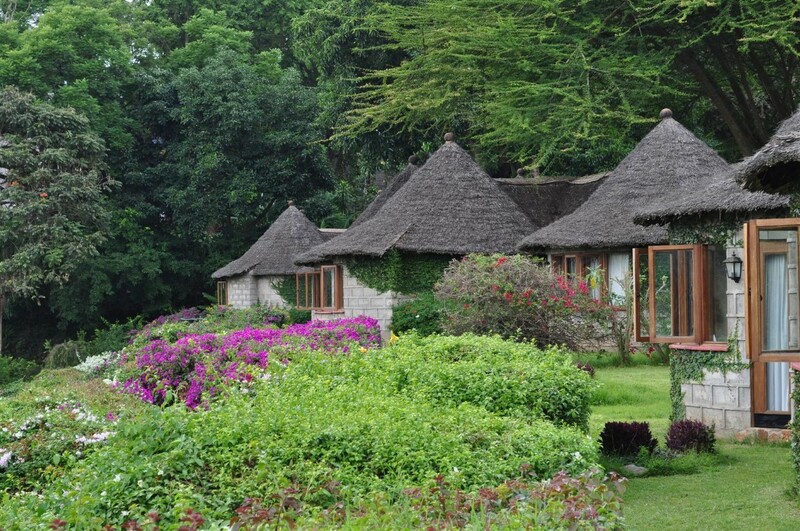 Location: Nestled at the foot of the wooded slopes of Mount Meru amid coffee plantations overlooking tranquil Lake Duluti. 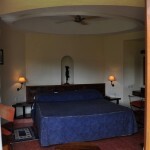 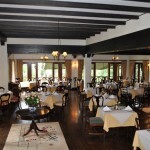 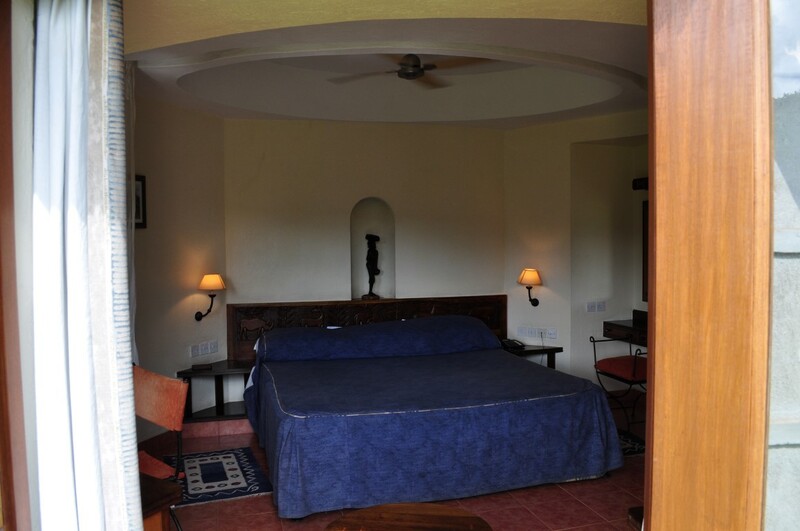 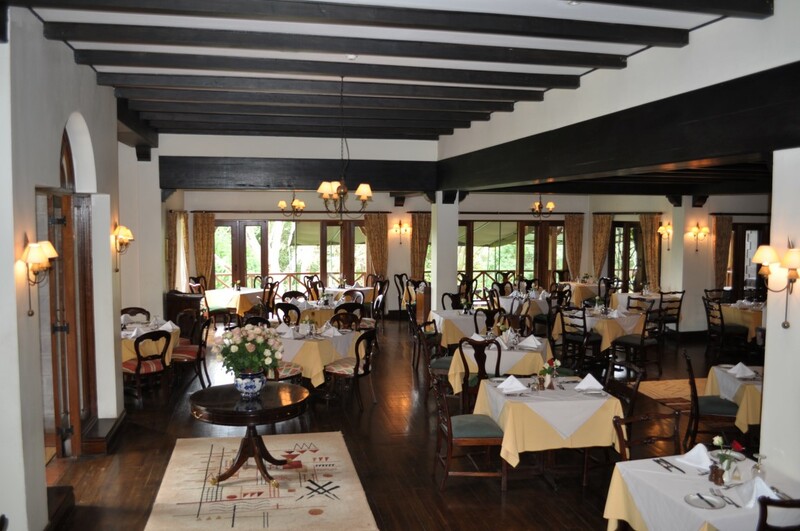 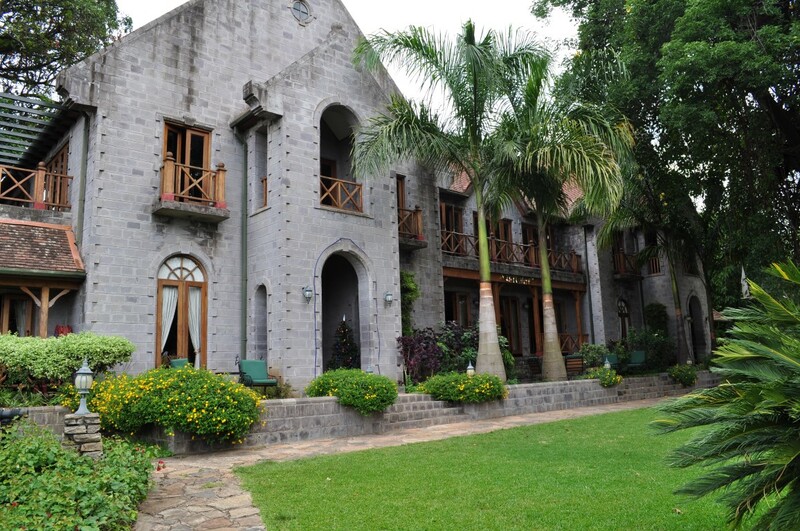 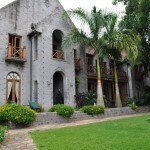 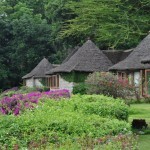 The hotel is located about 20 km from Arusha town and 50 km from Kilimanjaro International Airport. 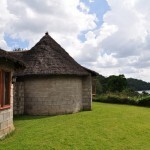 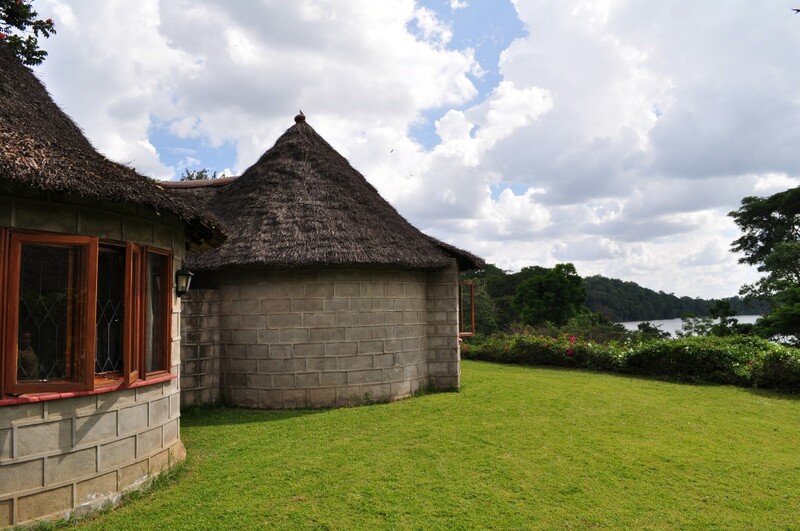 Lake Duluti Serena Hotel is an ideal night-stop for visitors set on a safari tour, meetings & conferences.